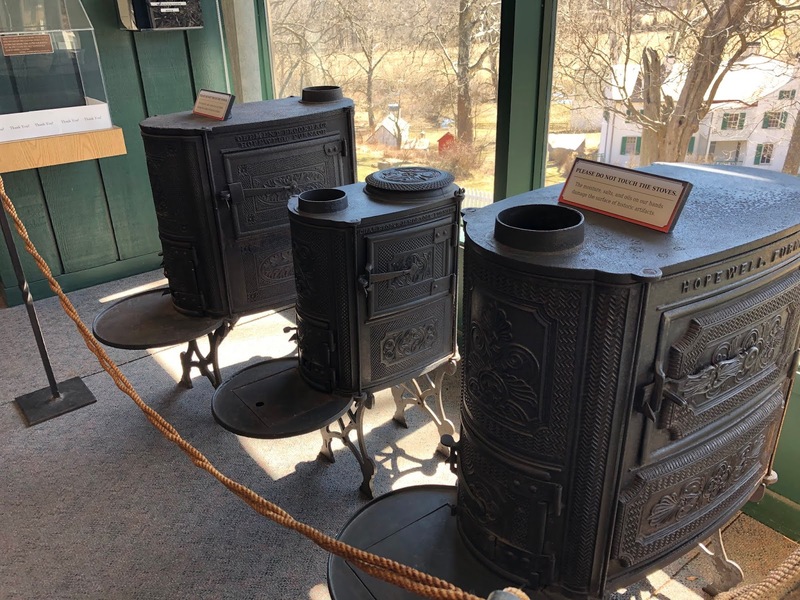 The best way to orient yourself for exploring Hopewell Furnace is a stop in the Visitor Center. 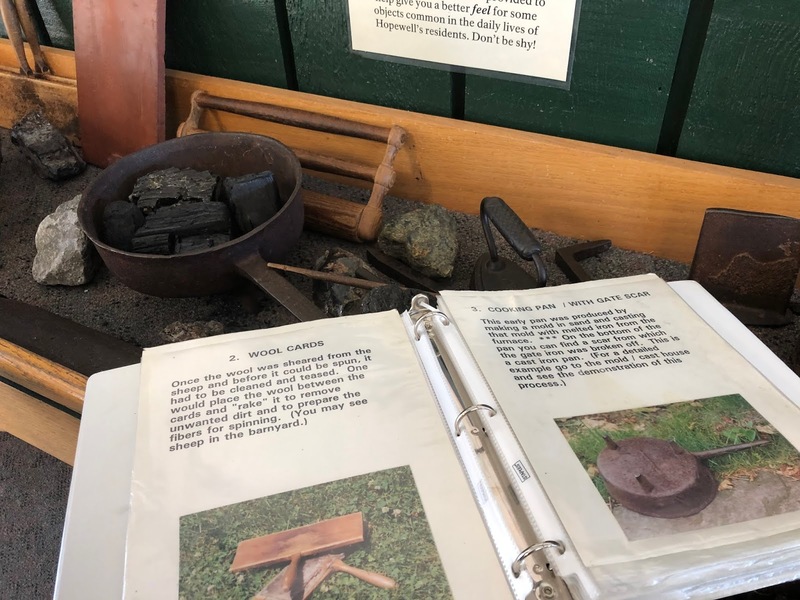 While not huge, there are a healthy number of displays discussing the history of Hopewell Furnace during its time of operation from 1771-1883. Iron stoves manufactures at Hopewell Furnace. In addition to processing iron, Hopewell Furnace produced stoves, pots, plow shares, scale weights and big guns for the Continental Navy. Inside the Visitor Center, guests view several of the stoves manufactured at the furnace. Hands-on discovery table introducing iron production and village life. Another highlight of the Visitor Center is a hands-on table with a number of items related to iron production, early manufacturing and life in early rural America. With the assistance of the manual, we were able to identify each item, actually handle each item and learn how each was used. This section was very fascinating for the children in our group. Well, I learned a lot as well! Antique sewing kit used by the furnace owner's daughter. One section of the center unfolds snippets of history of the furnace and village. We not only learned about manufacturing but also daily life. 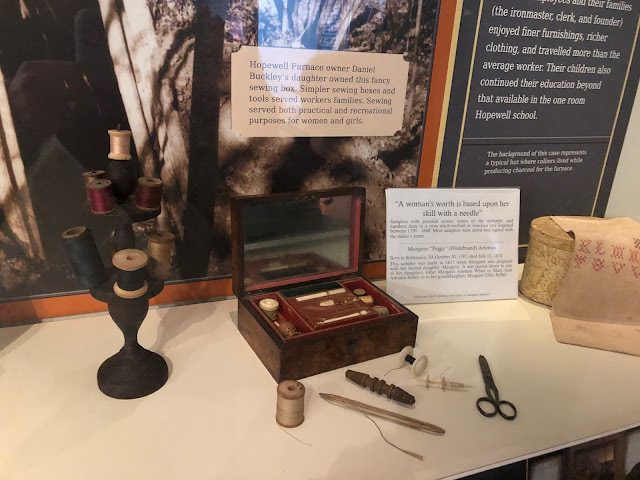 I loved the display with the old sewing box owned by the furnace owner's daughter. 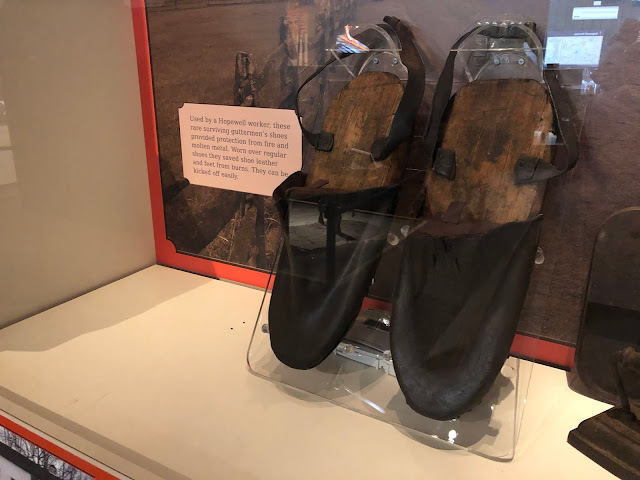 I also love the protective shoes to help protect workman's shoes from fire and molten metal. A number of displays like this lay out interesting facts and artifacts. Before leaving the Visitor Center, don't forget to grab some maps, informational pamphlets, ask questions and inquire about the Junior Ranger program if you have little ones. There also is a short video to watch as well. 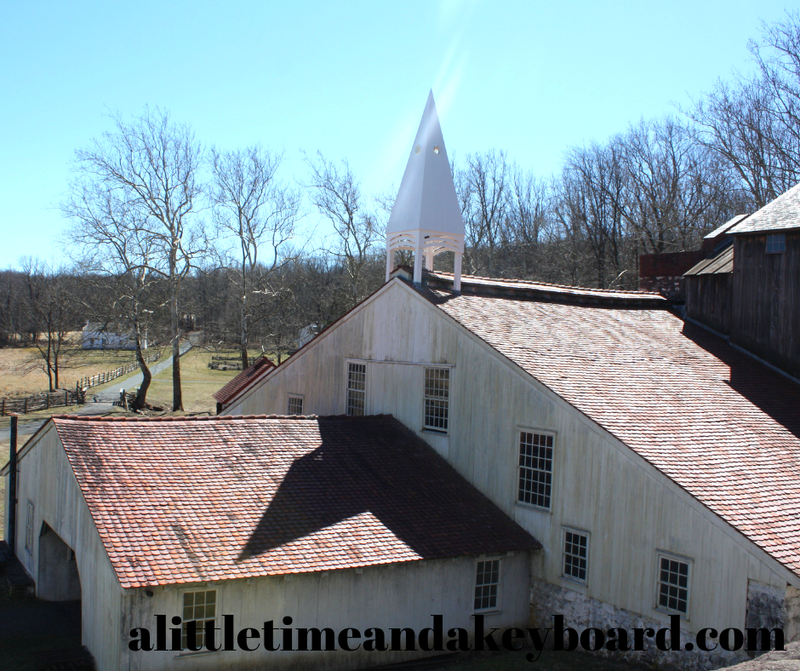 Exploring an early industrial village at Hopewell Furnace. 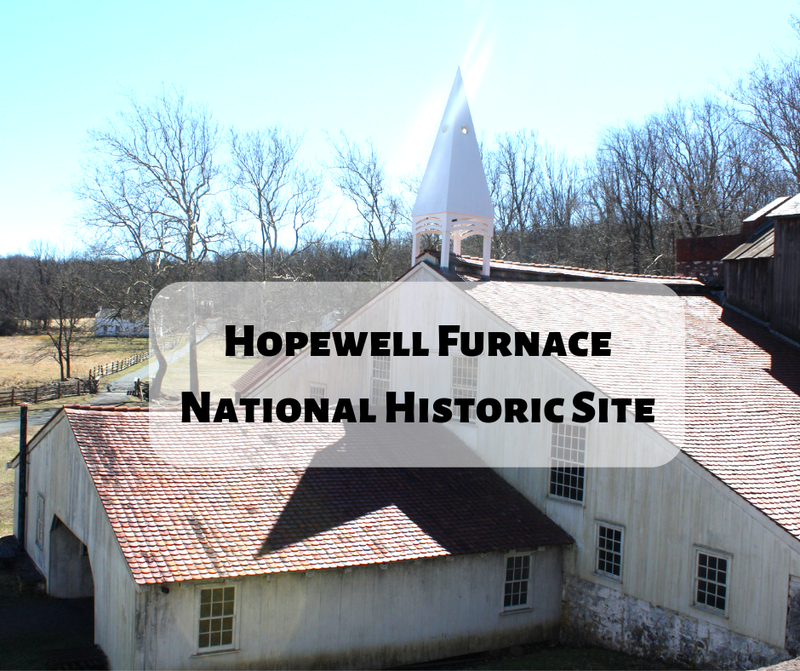 Hopewell Furnace National Historic Site includes structures involved in the industrial process. as well as the ironmaster's house, workers' homes a general store, storehouse schoolhouse ruins and more. Workers and their families lived near their place of employment -- the furnace -- and thus a village developed. We were not expecting to see farm animals during our visit but actually were greeted by a herd of sheep running home much to the delight of adults and children alike. We wandered through the buildings peeking inside each and pausing to read informative placards. 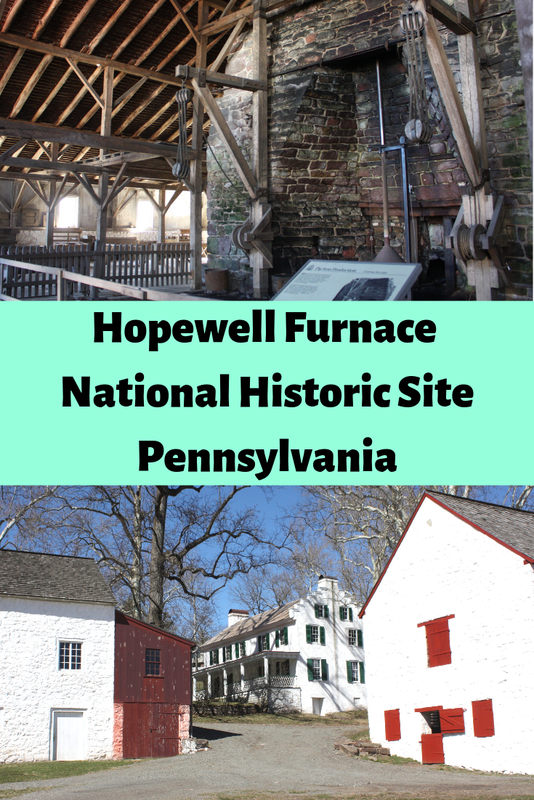 We learned that Hopewell had two furnaces including an anthracite furnace. The anthracite furnace below was only in operation a short time before the industry progressed past its capacity. We were able to walk around and view the water wheel from a couple of spots. The water wheel was housed in this building along with the furnace used to make pig iron. Pig iron was forged in this furnace. A short walk from the furnace is the water wheel. The water wheel supplied the power for the air blast to heat the furnace. The 22-diameter water wheel is really an impressive piece. Our group paused for awhile to take a peek. An audio component provided a bit more info about the water wheel. 22-Diameter Water Wheel powered the air blast needed to heat the furnace. 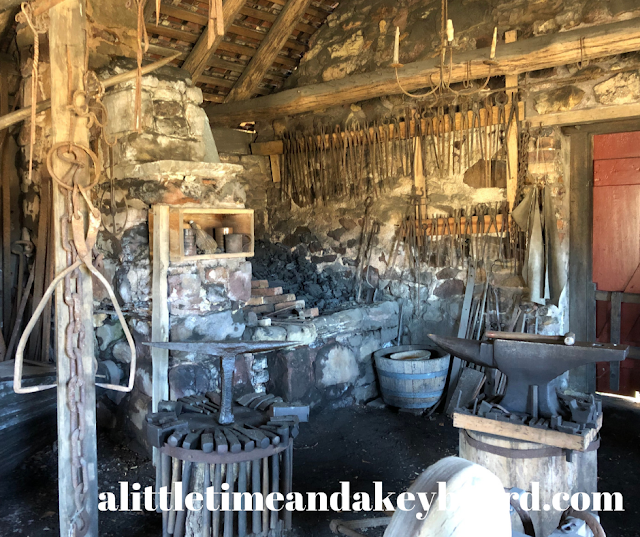 After exploring the water wheel and furnace, we visited the blacksmith shop which was full of the tools of the trade. Another favorite spot for me was the office and general store. 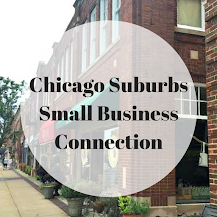 I loved having peeks into the village life of the site. I was actually surprised that we were able to visit the ironmaster's house. For some reason, I thought it would only be open on days when interpreters were available. 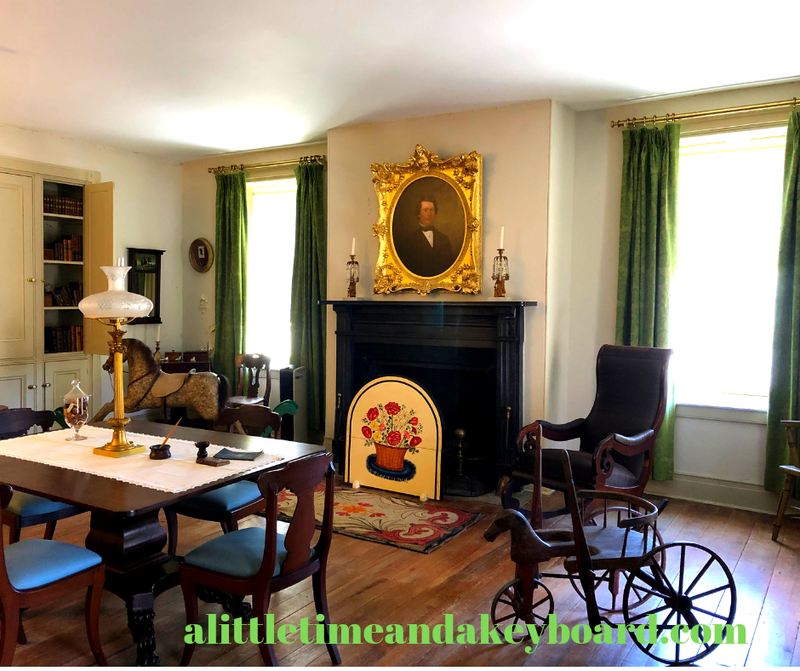 However, visitors are welcome to explore the first floor of the home which is stunning and contains interesting artifacts. I am so glad that I tried the door! 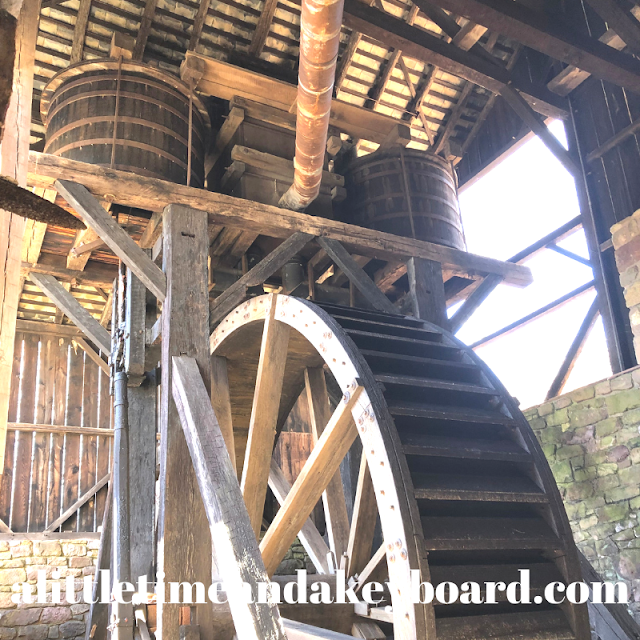 Hopewell Furnace National Historic Site rewarded us with a educational and interesting family adventure while allowing us time to enjoy nature and a beautiful spring day. 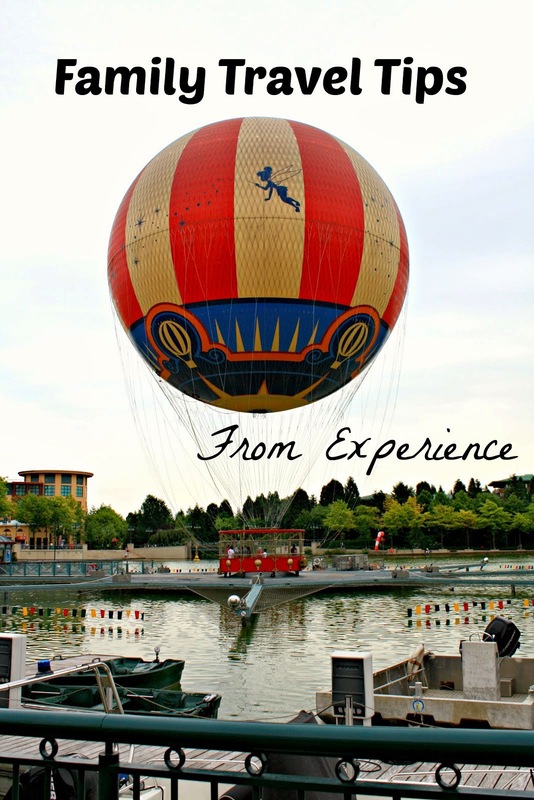 The entire site is beautiful and just asking for a stroll through. The site is worth a visit whether you are interested in industrial history, early American history or just to savor some time outside. During the Revolutionary War, the furnace produced iron cannons, shot and shell. Iron ore came from three different area mines. The builder of the furnace owned slaves. Slaves are believed to have worked on construction of Hopewell Furnace. Slaves were emancipated in Pennsylvania in 1780. African Americans continued to work at Hopewell Furnace throughout its history. 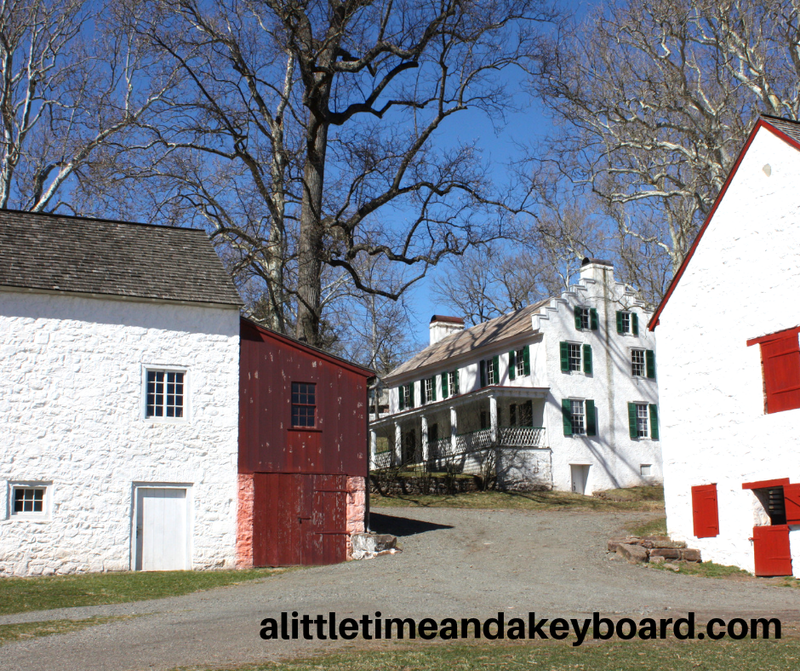 Hopewell Furnace and its surrounding woods were part of the Underground Railroad. Many former slaves also worked at the furnace. Women worked in a variety of capacities including selling food items, washing and mending clothing and more. A few worked in an industrial capacity or in the mines and earned the same amount as the men. Inside the Visitor Center is a gift shop. In addition to gifts, there are a few snacks available for purchase. 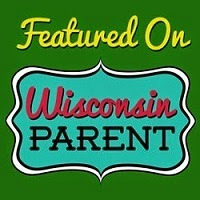 You can pick apples from the orchard in the fall, see website for more info. Hopewell Furnace is surrounded by French Creek State Park. So, there are plenty of trails available. Interpreters are available during warmer months. 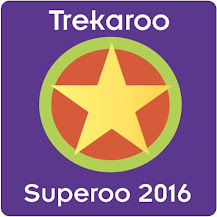 See the website for more information and details on the schedule. What a fascinating place with so much history!